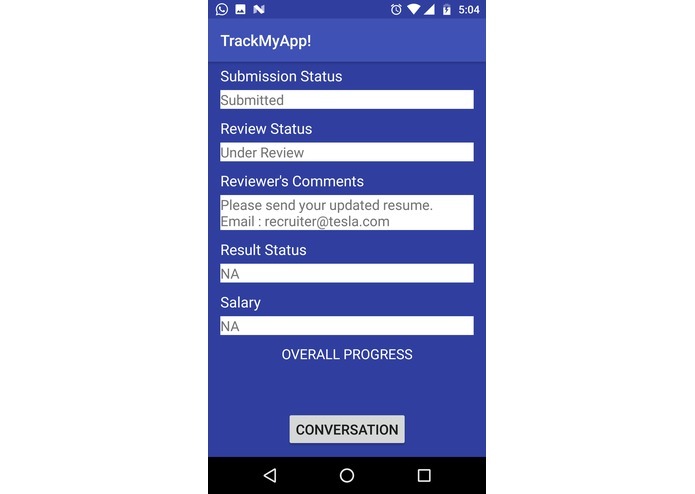 It gets really difficult for job applicants to track the multiple applications that they send to various companies. Each company has its own portal for job application as well as tracking updates. For instance, I don't know if my application to General Electric has been reviewed or still in process while I would be about speculating other stages of progress for the other companies. We wanted to create a platform where companies could update the current progress of applications on their end, for all their applicants while the latter could see the same details for all the companies/positions he applied for - all in the single app. The employer end allows recruiters to show update stages of an application being processed. 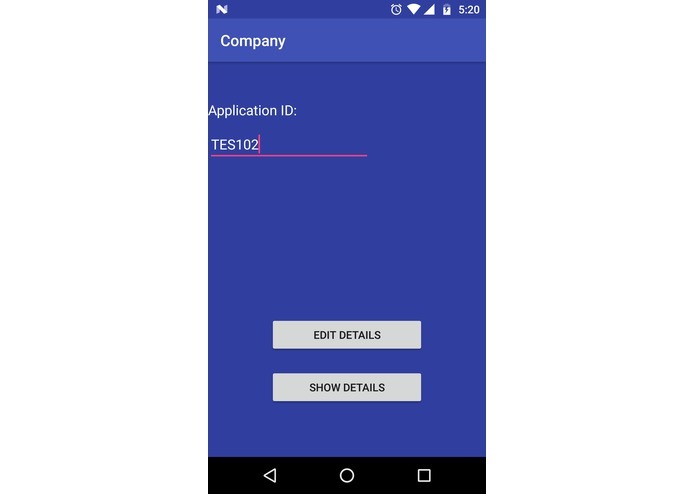 The applicant version of the Android app allows them to see these updates made by the company, for all the different companies they applied - using a unique Application ID. Applicants can also interact with employers for salary and work-hour negotiations as well as new document upload. 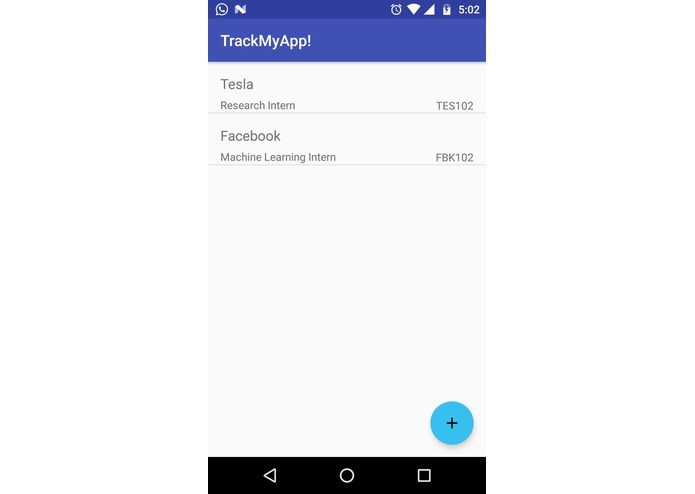 We used Android Studio to design the UI for the Android app and further worked on .xml files to setup a coherent application. 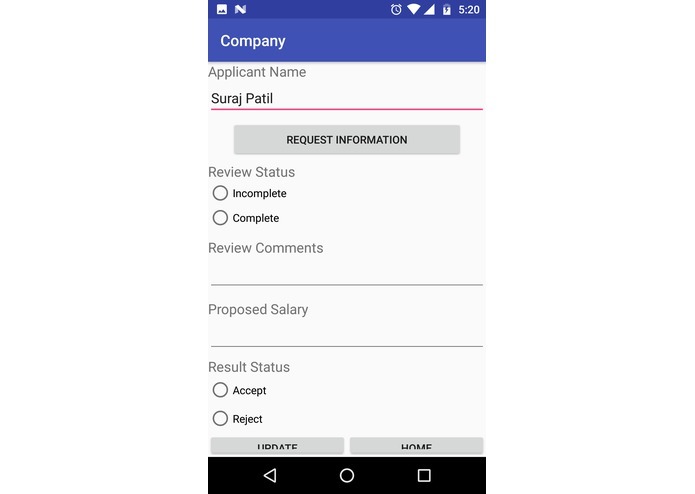 We used MongoDB to create an unstructured database where the details of the application form that an applicant fills, for the company, are stored. Using this data, the company makes changes to the progress of certain fields and updates them. 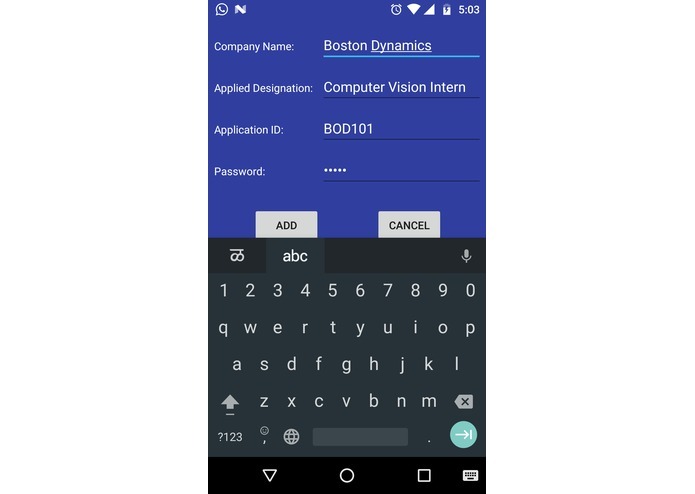 The Android app displays the progress in those fields for each unique application of the user. We used Google-forms to create a dummy application form, sent that data to a spreadsheet, downloaded that data locally to our machine as .csv files and then exported it to the MongoDB database. We found our work largely troubled because of needing free services for hosting a MySQL database. Free services had limitations and resorting to MongoDB, a new platform, was difficult. Moreover, due to lack of expertise in website development and hosting - we could not hook up an html form that directly sent form data to the MongoDB database. Rather we worked around to feed data from a spreadsheet, as a .csv file to the database. We are proud that we actually spent the complete time dedicatedly to this project. LOL. Actually, we are proud of learning and doing things that are not a part of our Majors. Managing time and munching throughout the event were NOT the biggest takeaways from the event. We were able to work on unstructured database management in MongoDB rather than MySQL that we had used previously. We used new terminal commands to handle spreadsheets. Moreover, linking Android with databases and making changes to the same were important learning elements. We plan to implement direct-transfer of application form data from HTML/PHP webpages to MongoDB using Json or nodejs. Also, we plan to include more interactive features for the UI. 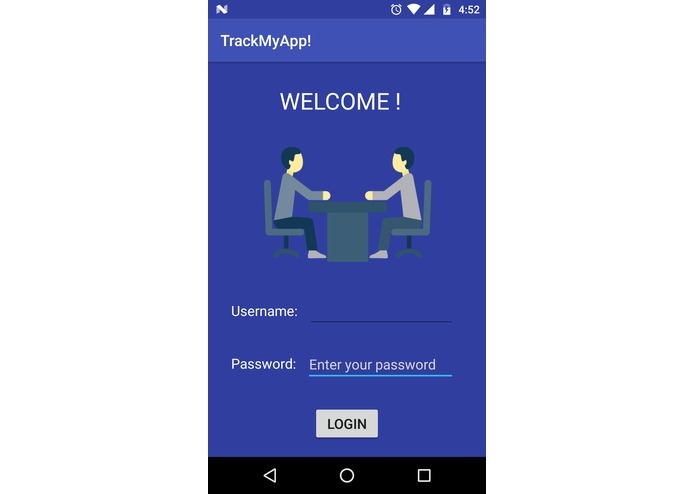 Currently, the App ID based application tracking is slightly jeopardized as generating unique IDs for each company was a difficult task in the given time frame. We plan to address this.